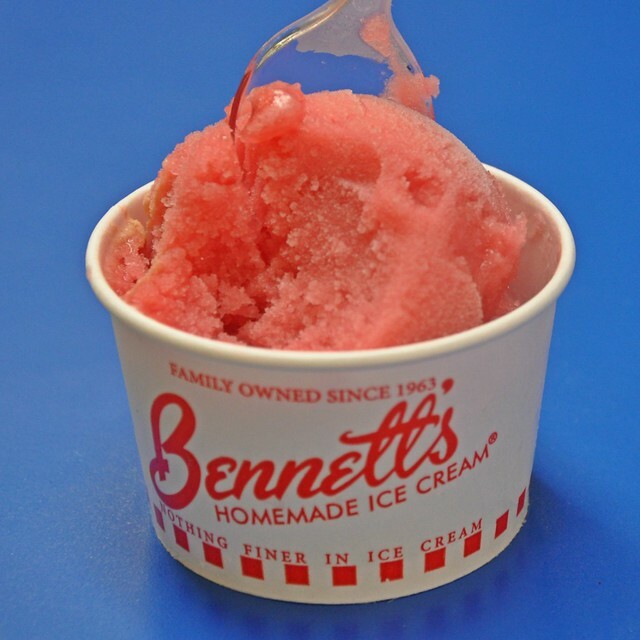 I hate how much I love Bennett’s Cabernet Sauvignon Sorbet. 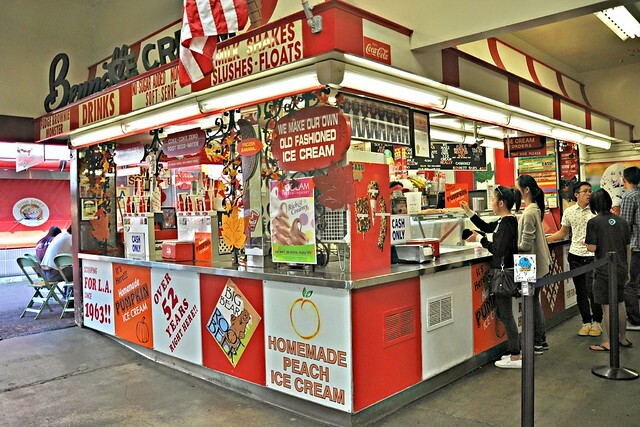 A scoop technically costs 7 dollars and fifty cents and 4 kilometers of walking from and to the bus stop. Or maybe I love the nostalgia that goes with it — alone time with the hubby, his favorite strawberry milkshake and my favorite cabernet sauvignon sorbet, almost every other week seven years ago. Miss the childlike moments emanating from his old soul. He likes classic stuff — things that won’t go away. I never tell you this, but I miss you, for all the world to know. 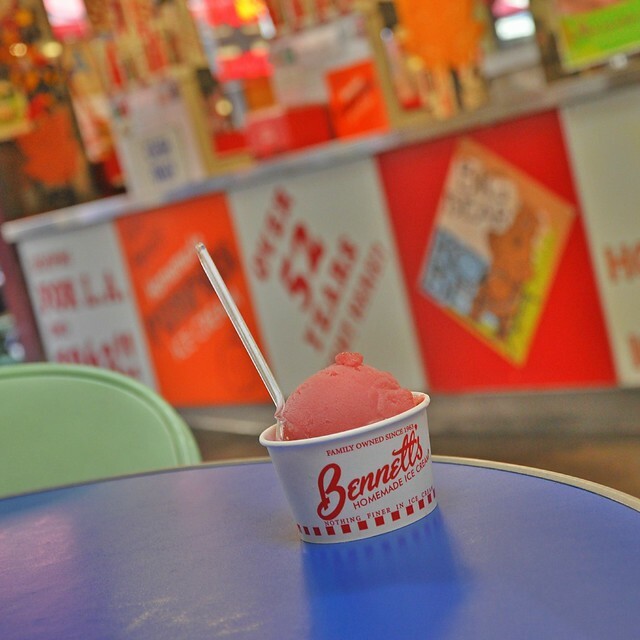 Bennett’s Ice Cream is located at the Los Angeles Original Farmers Market, 6333 W 3rd St.